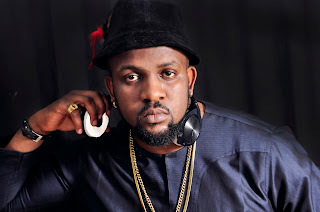 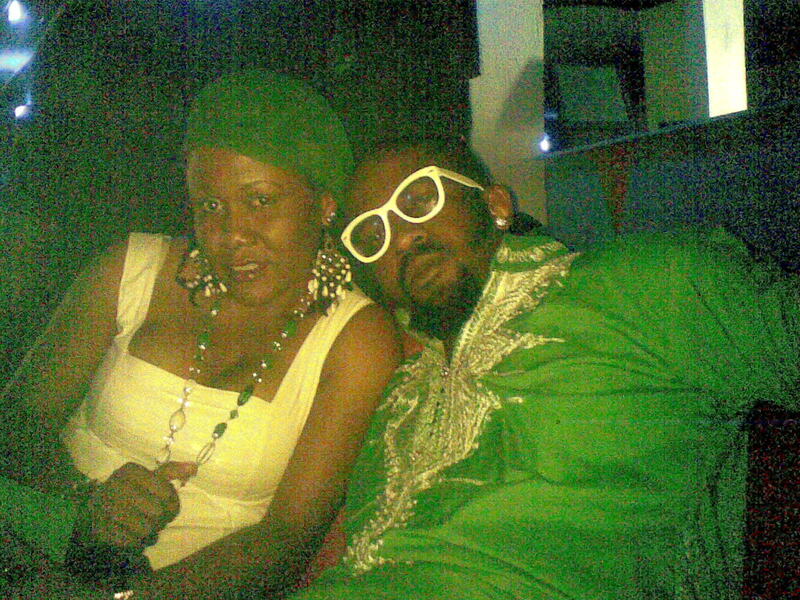 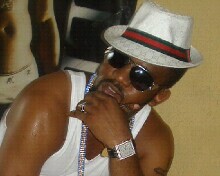 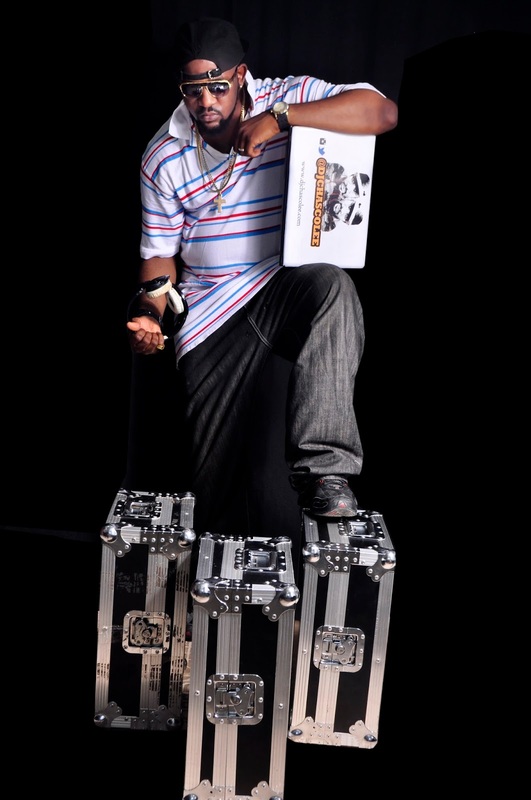 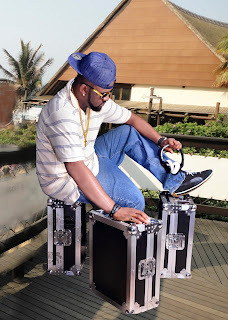 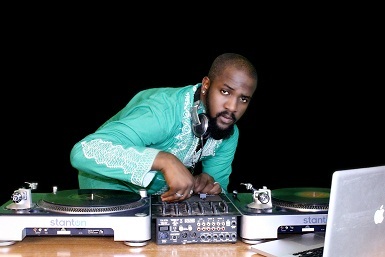 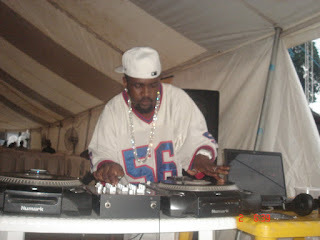 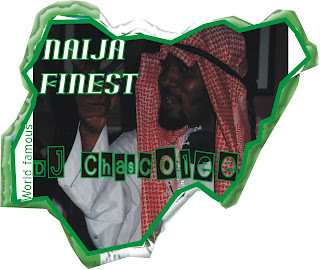 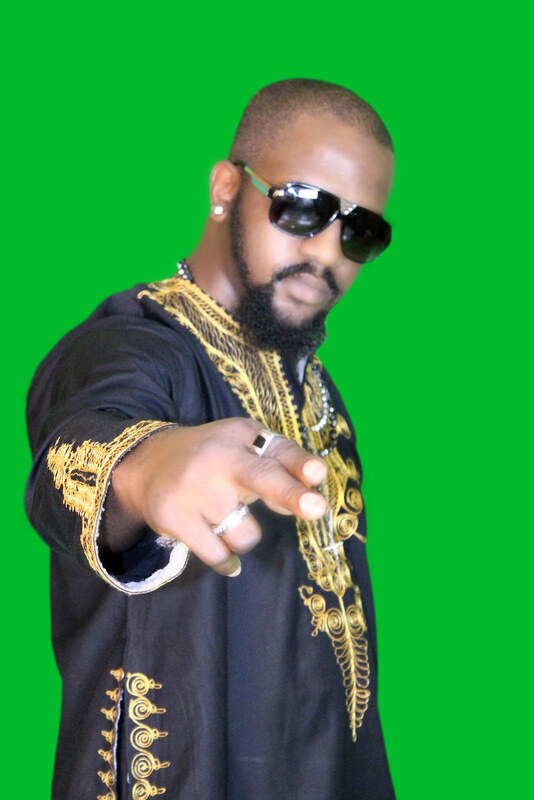 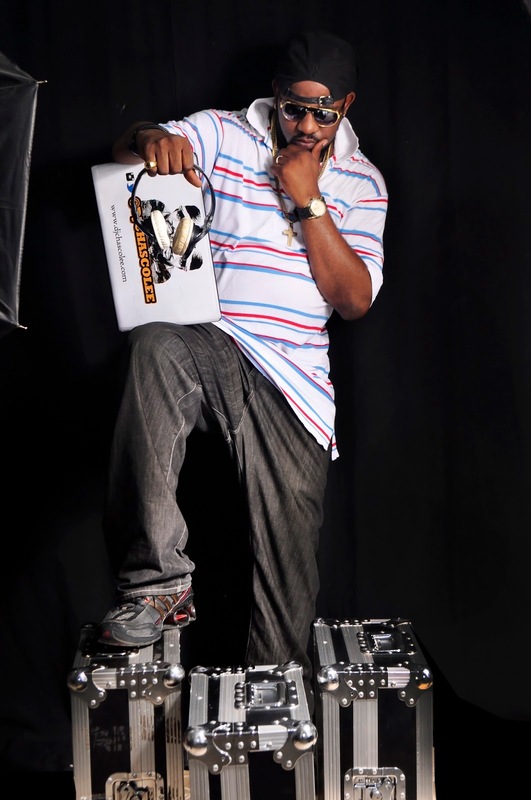 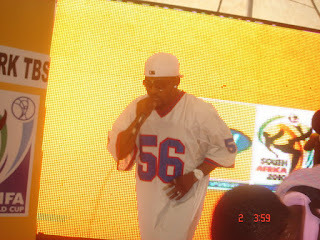 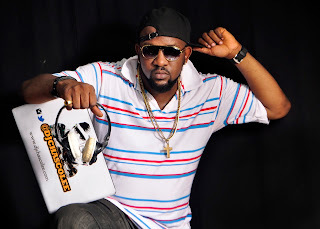 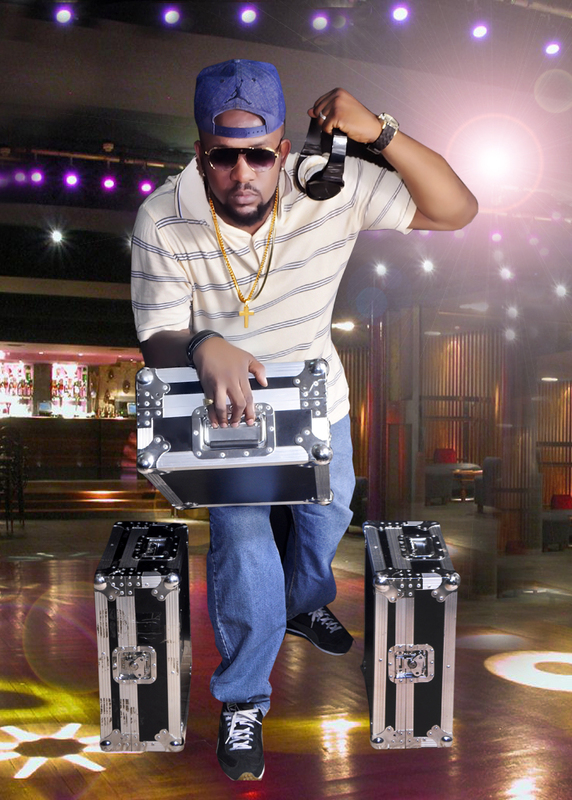 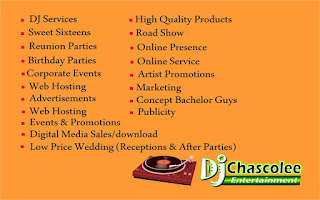 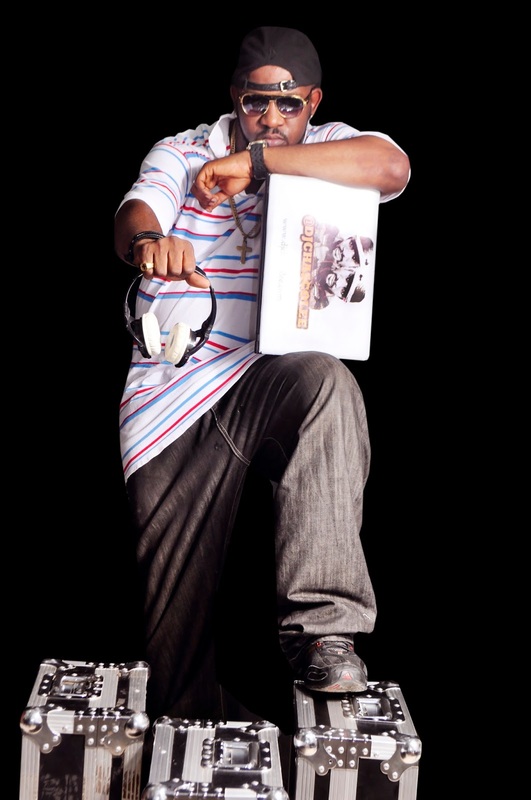 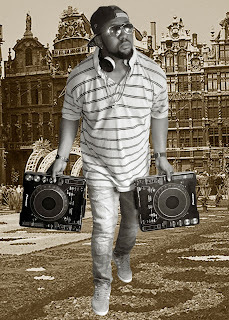 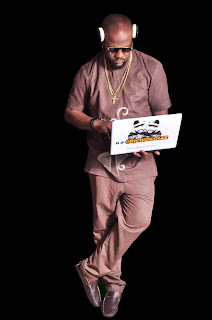 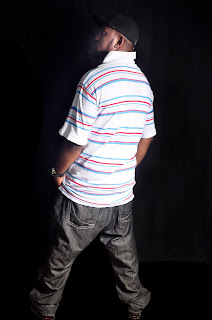 Its been a long, exciting and funfilled ride to be known Internationally and respected as a deejay in Nigeria. 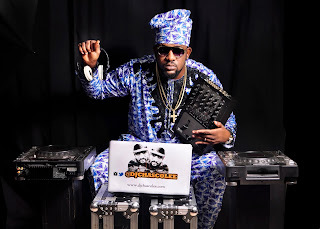 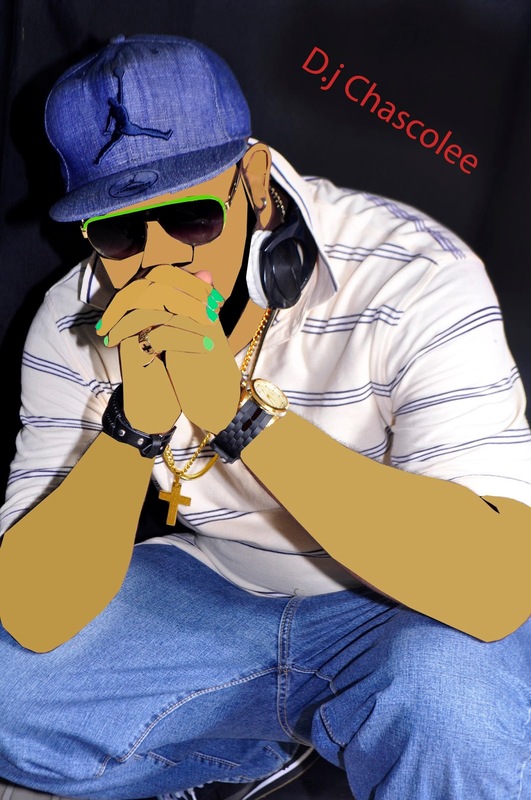 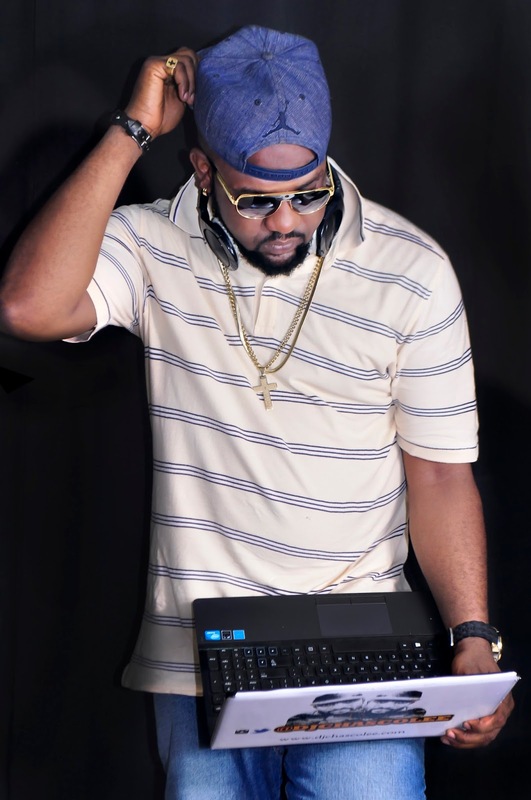 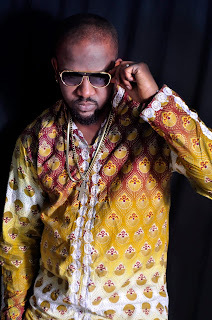 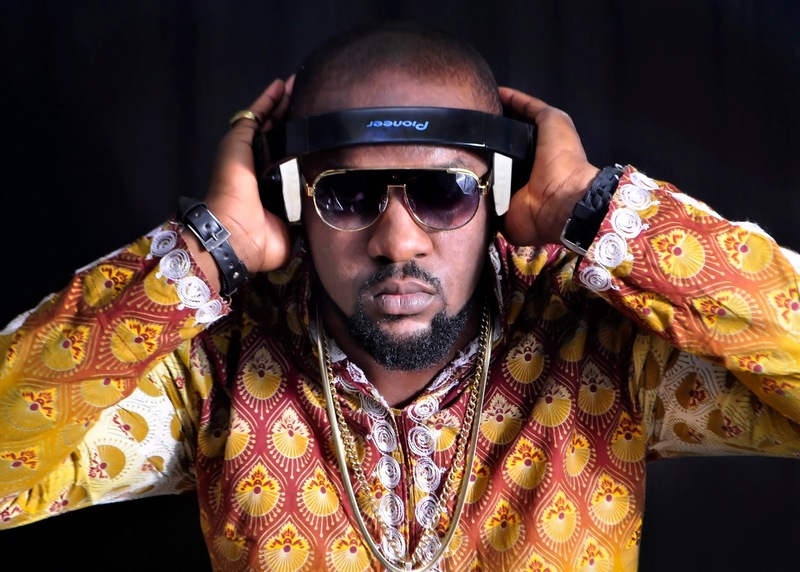 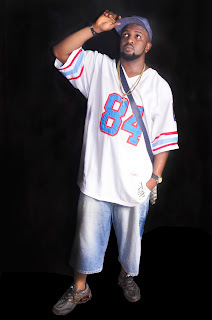 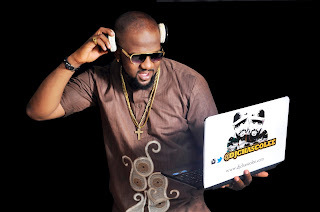 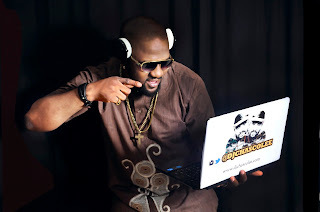 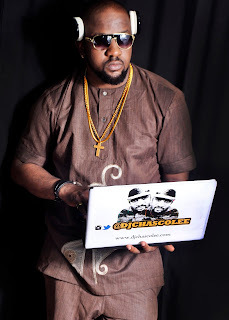 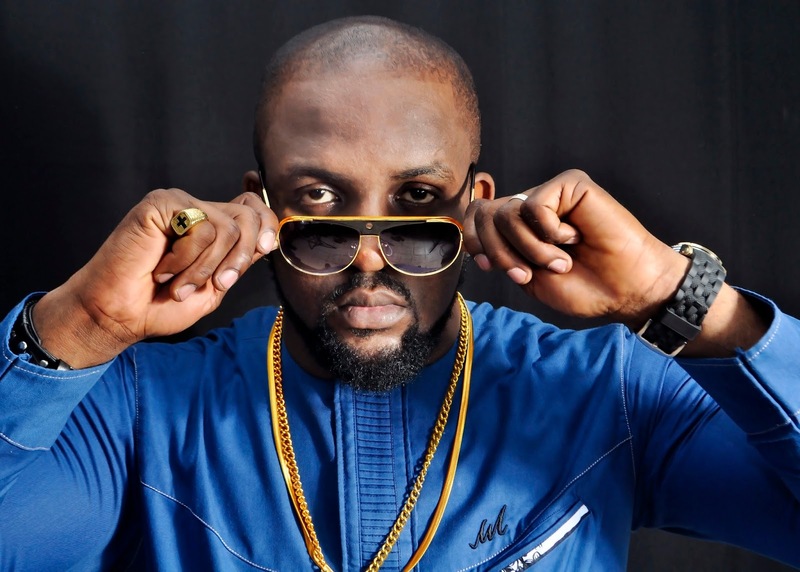 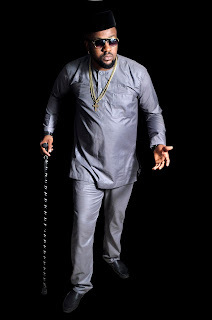 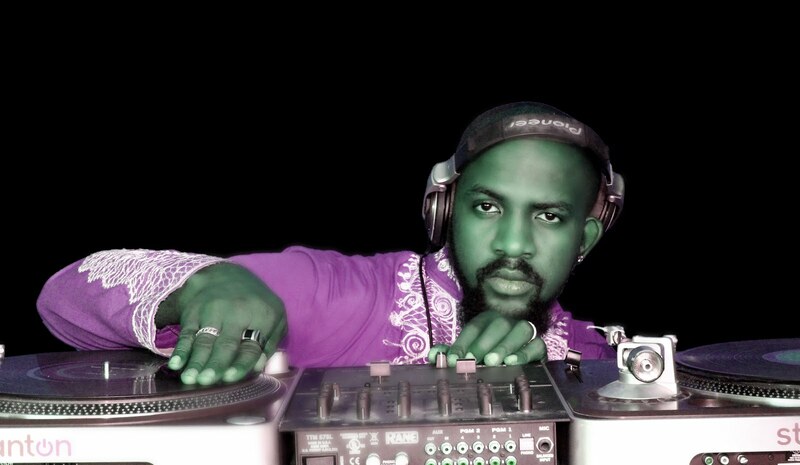 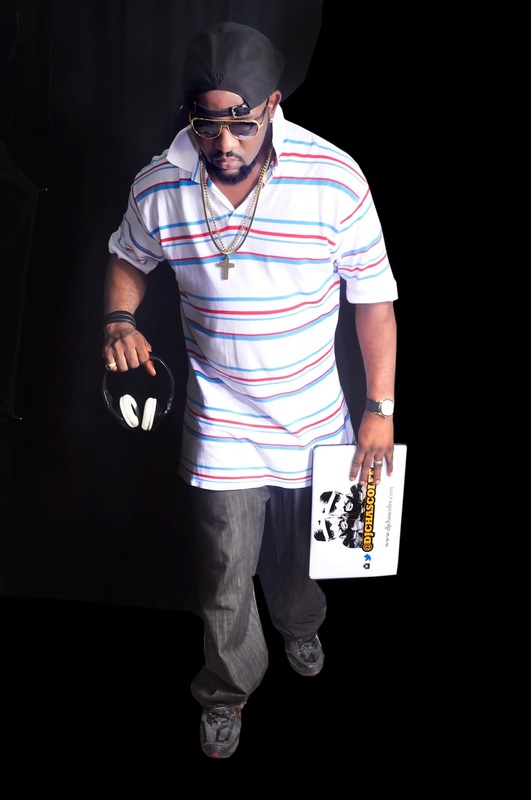 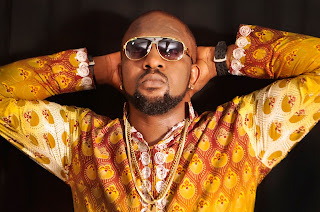 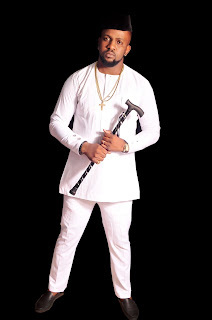 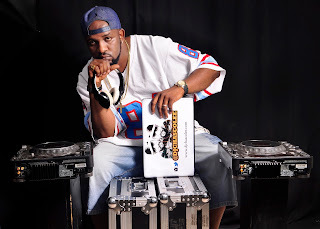 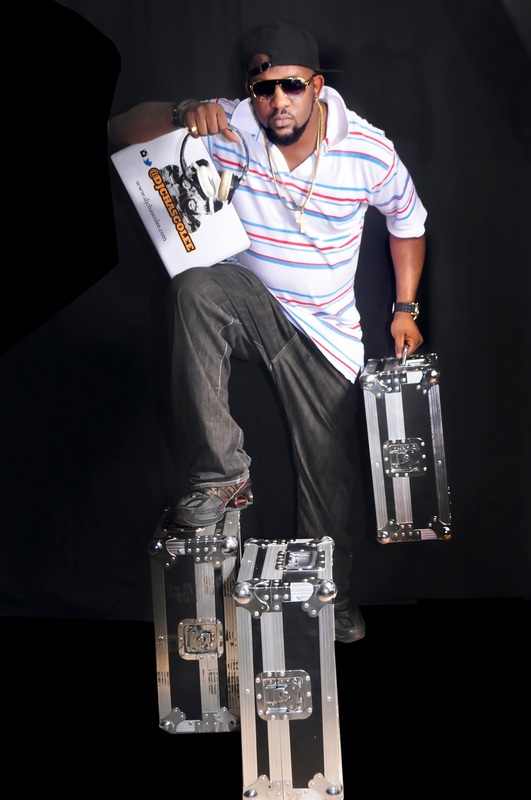 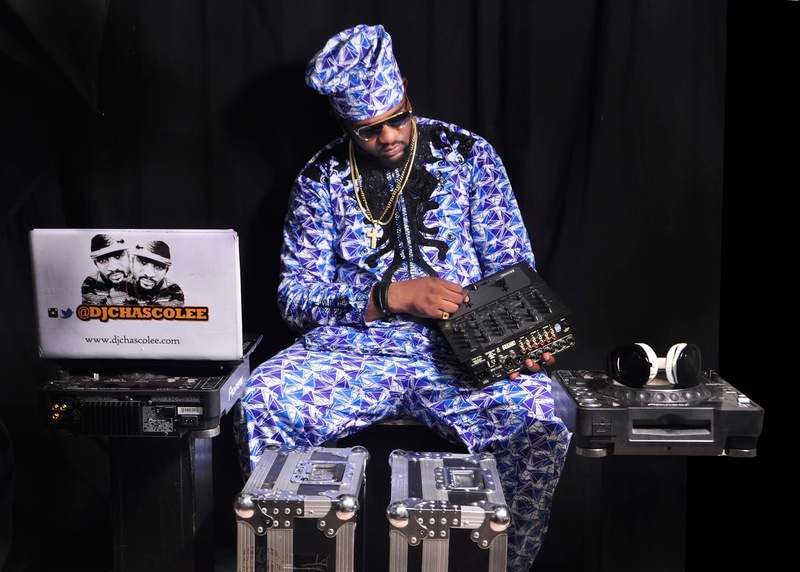 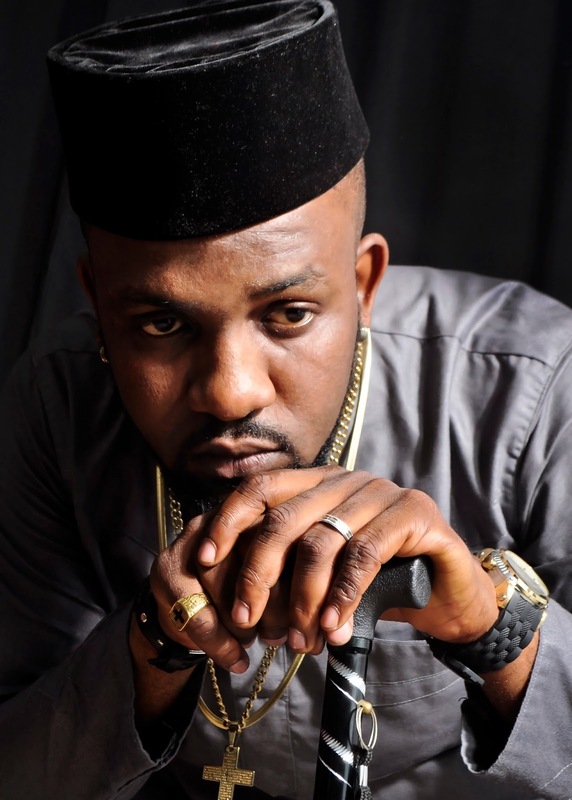 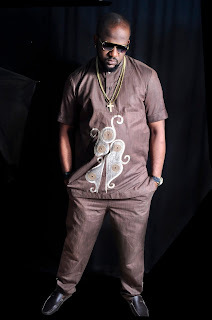 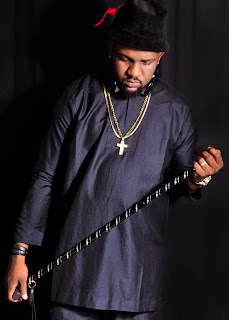 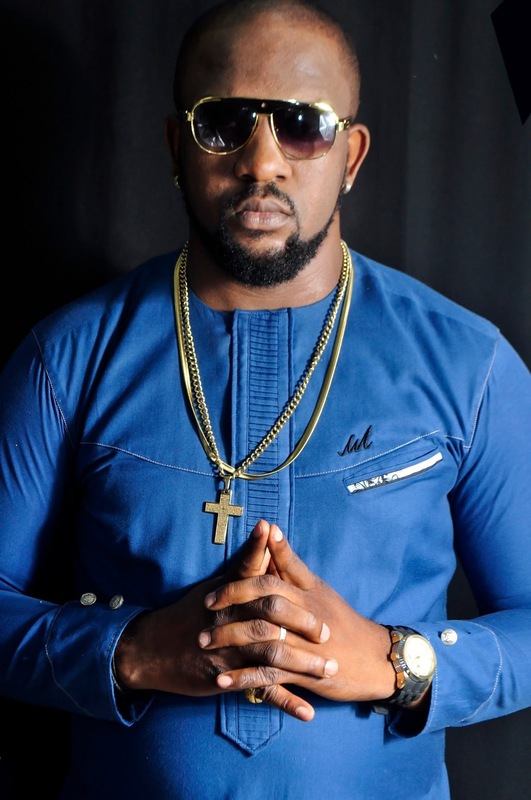 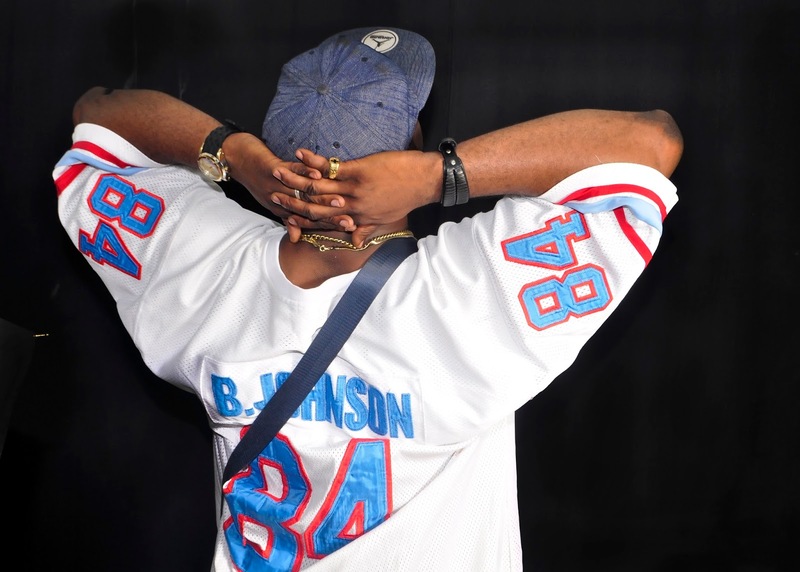 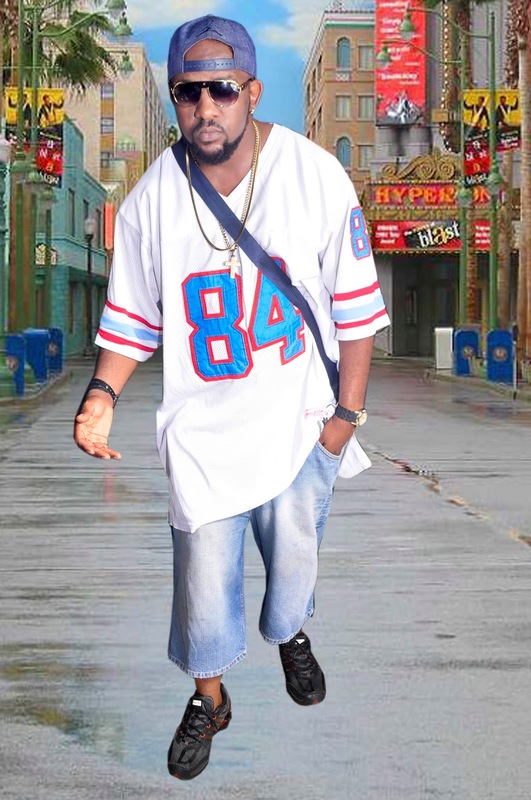 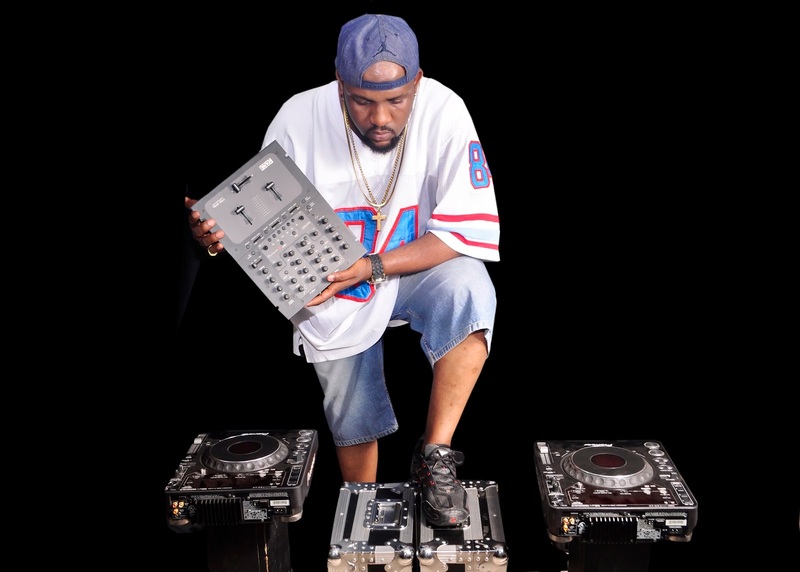 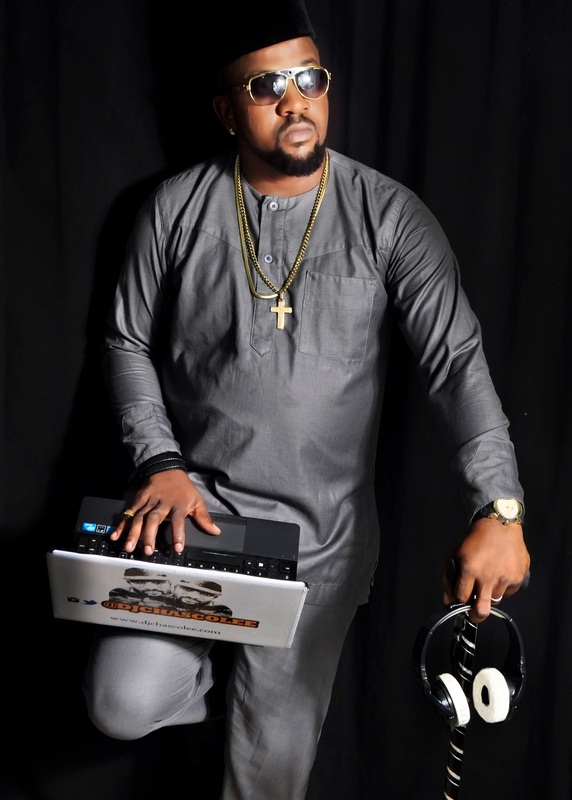 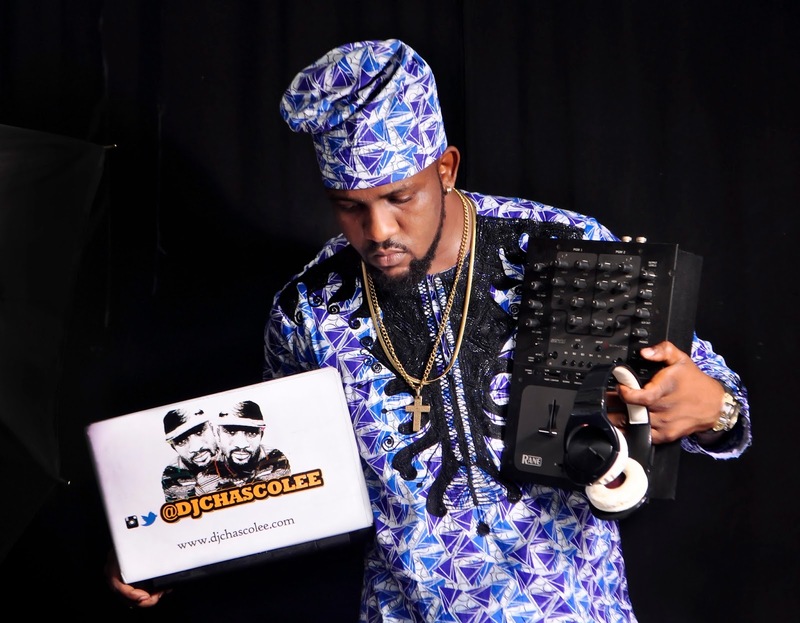 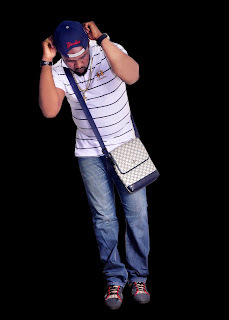 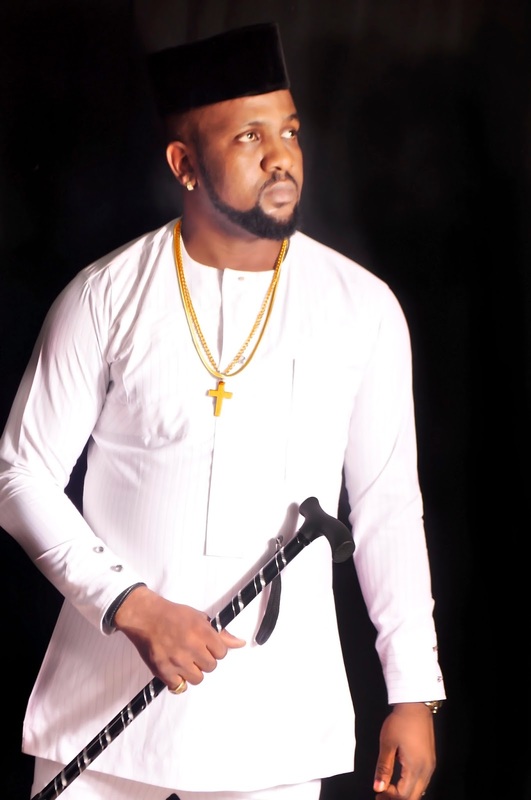 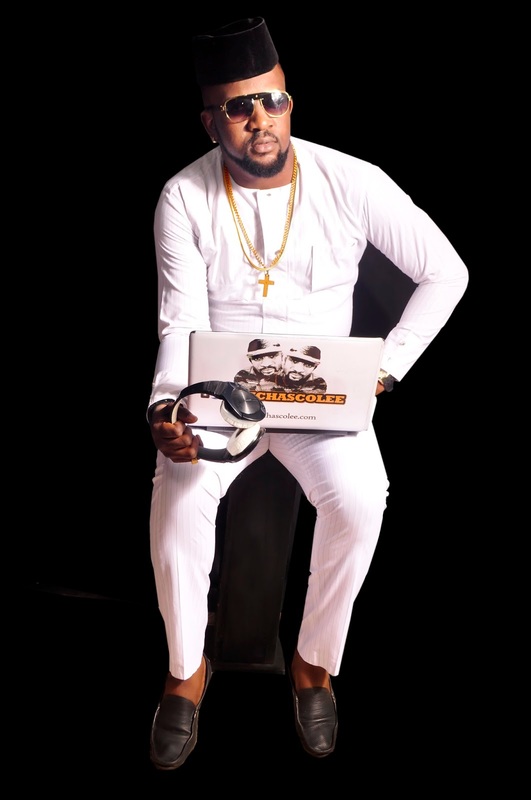 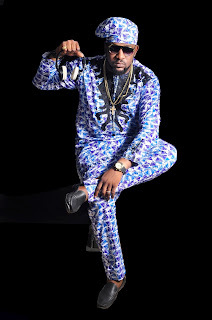 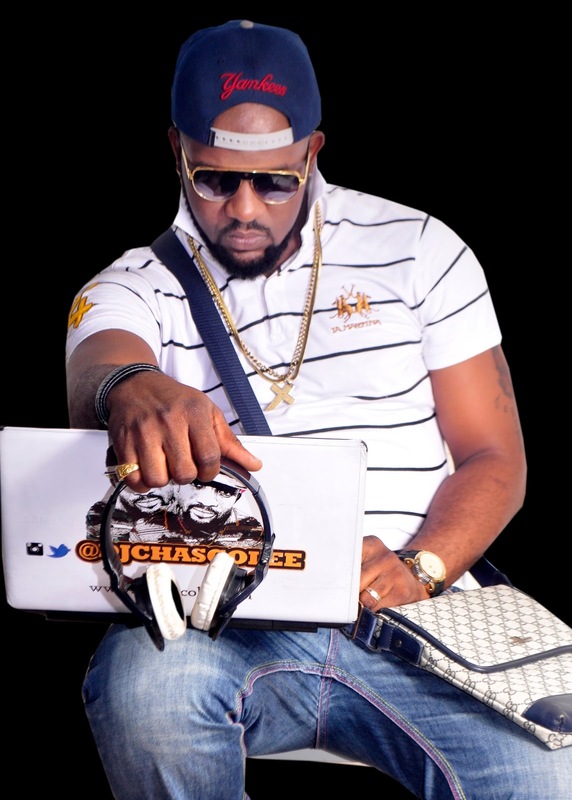 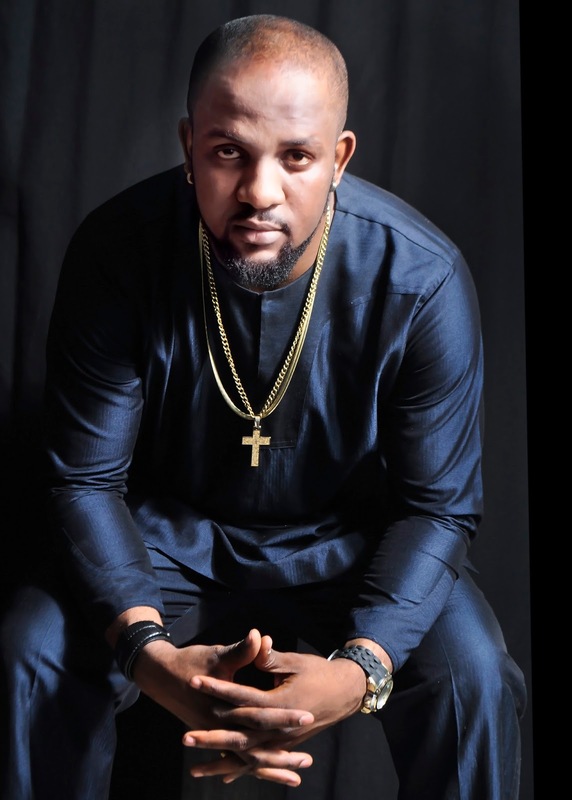 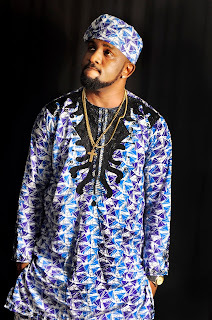 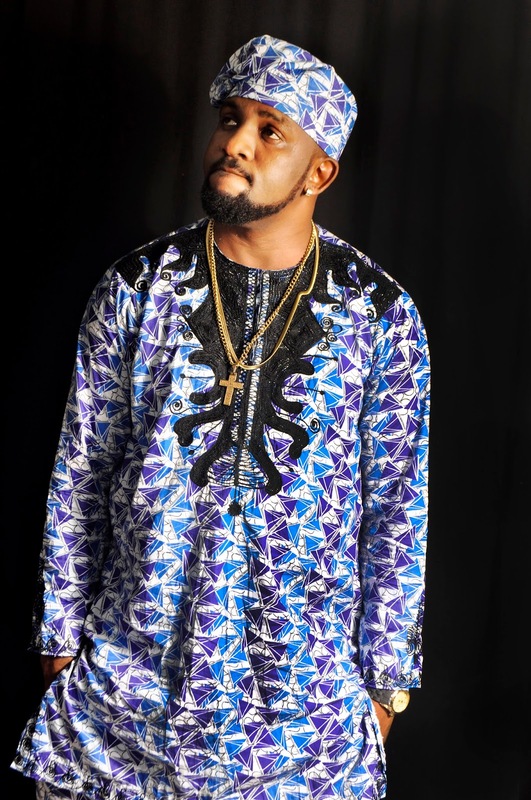 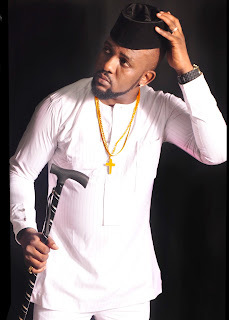 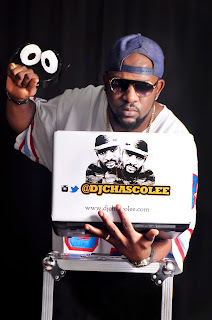 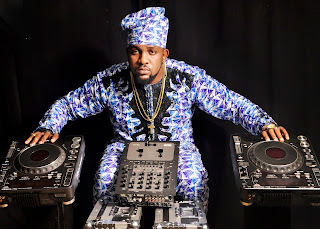 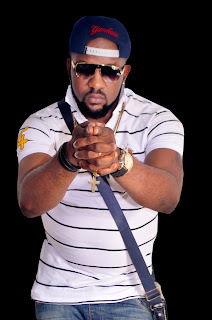 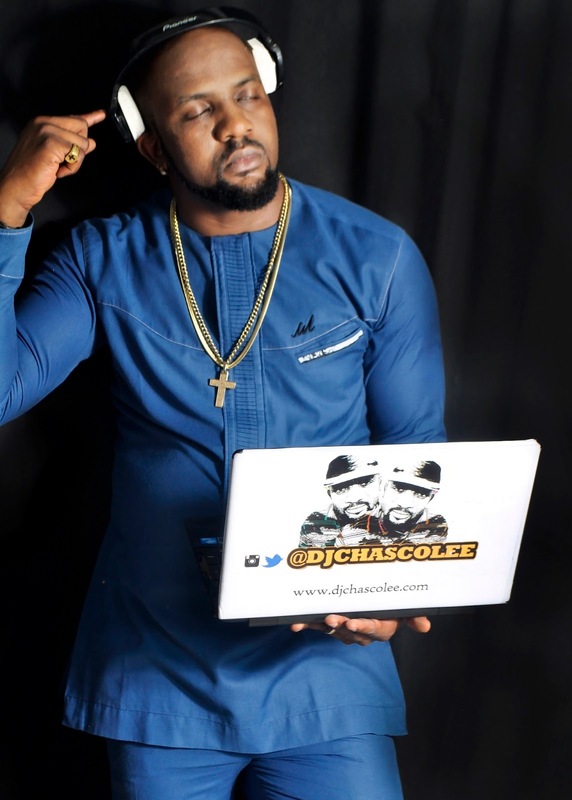 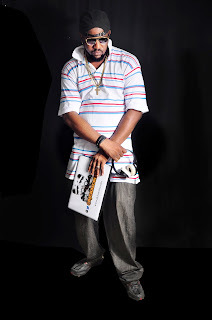 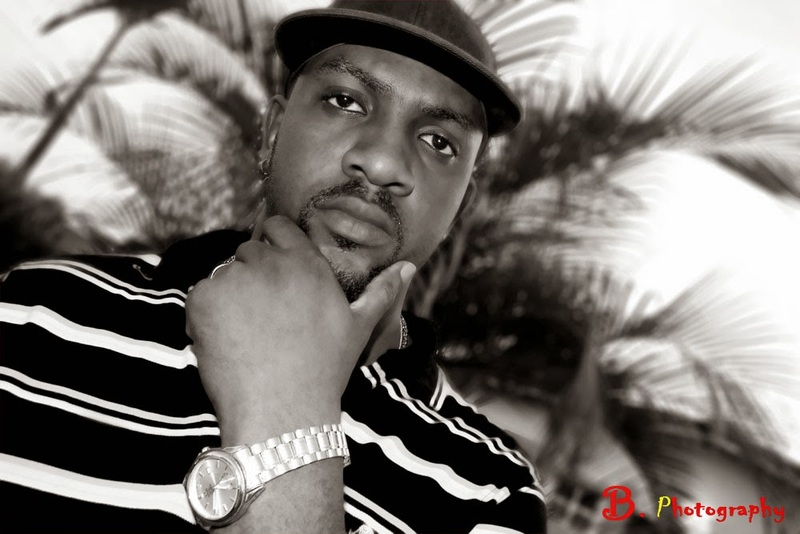 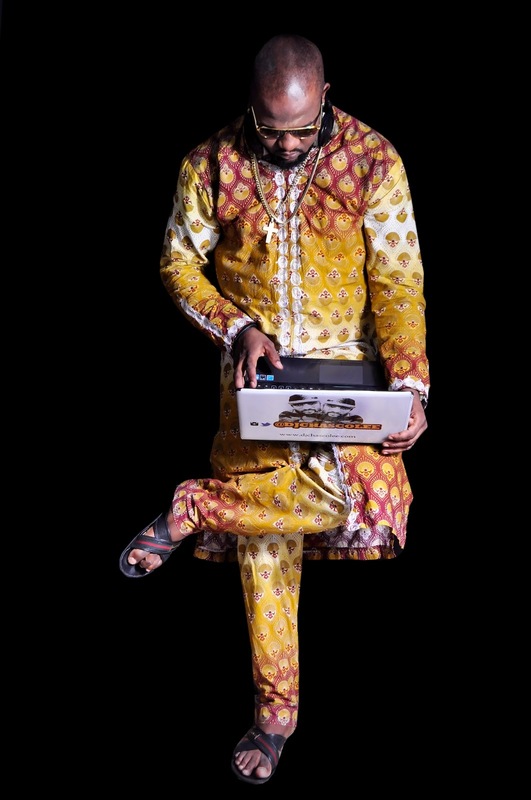 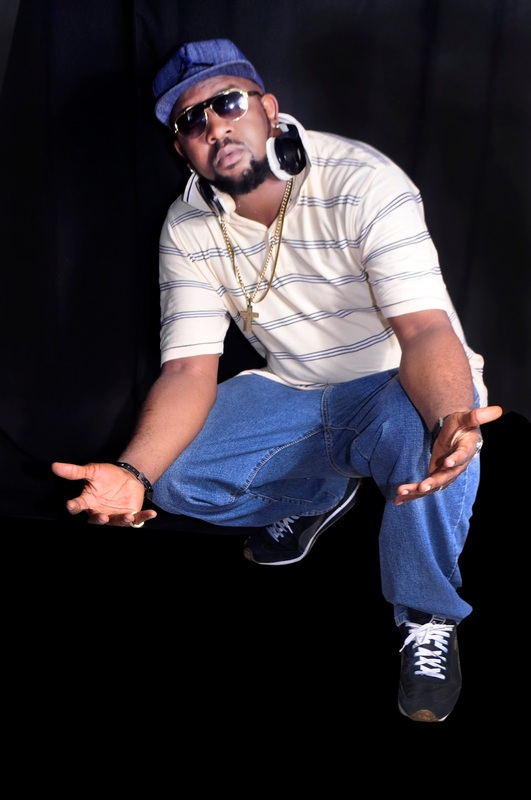 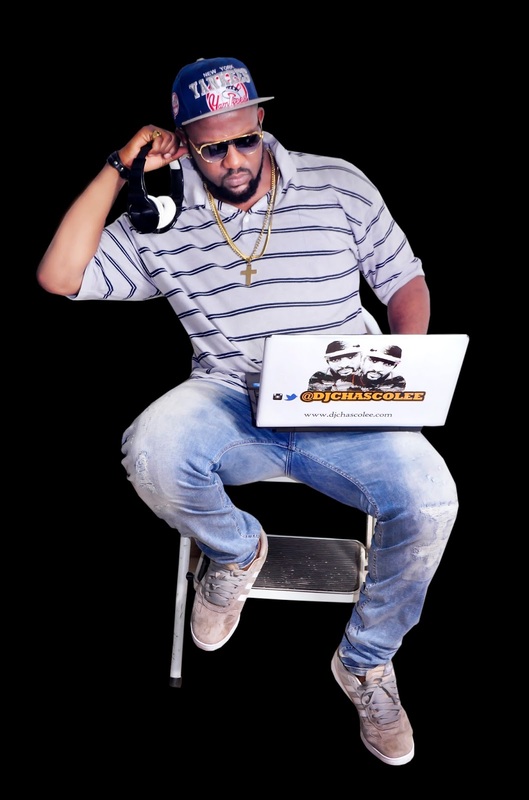 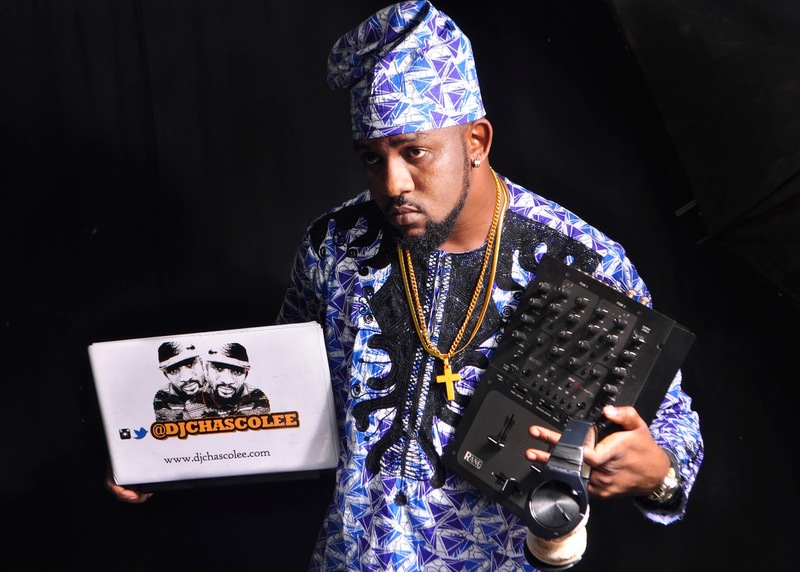 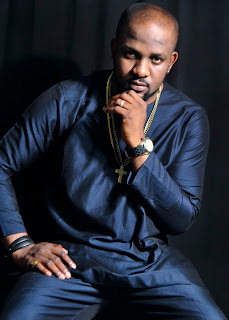 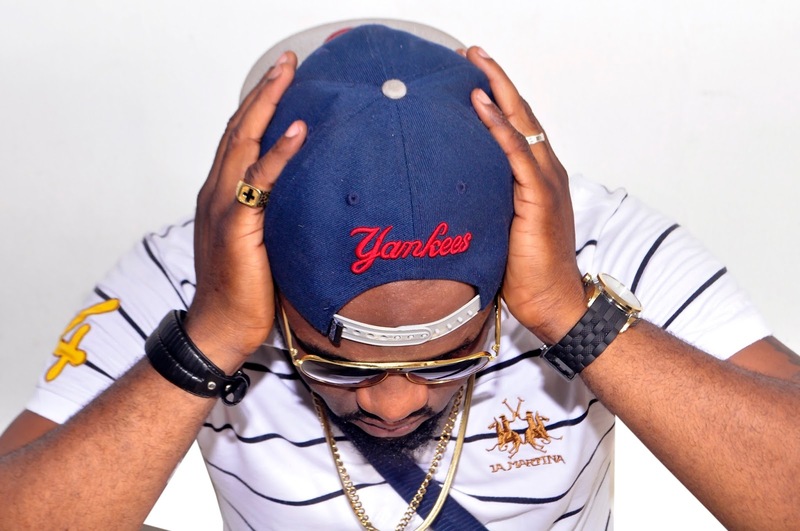 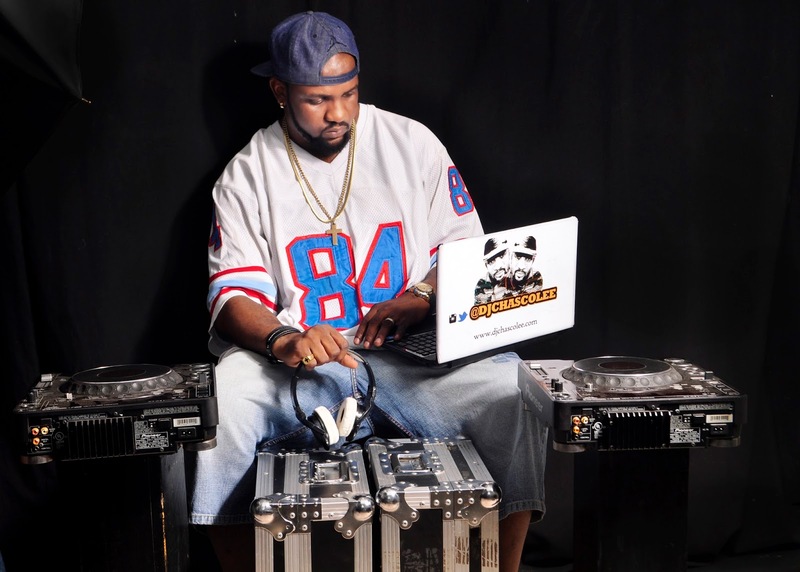 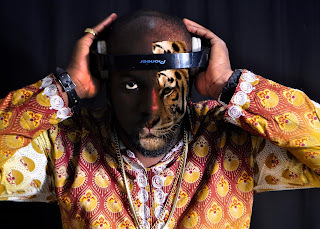 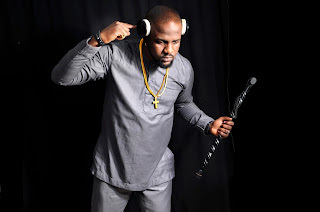 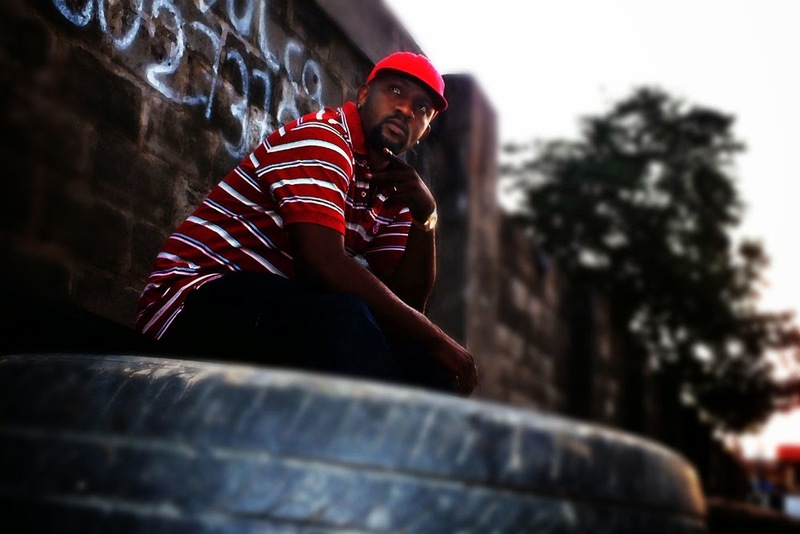 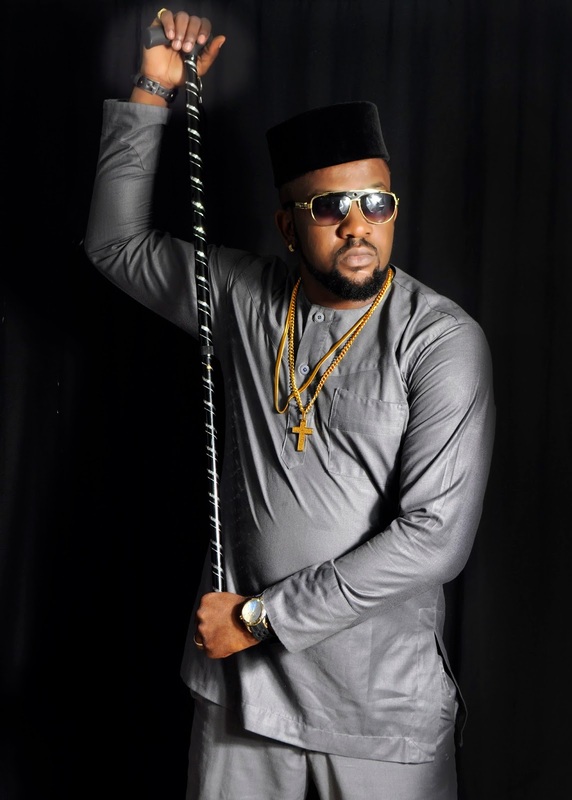 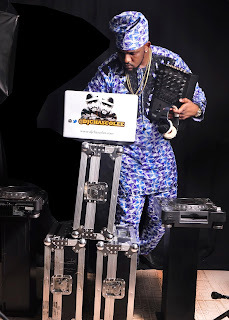 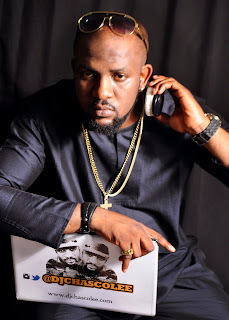 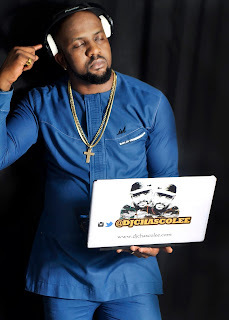 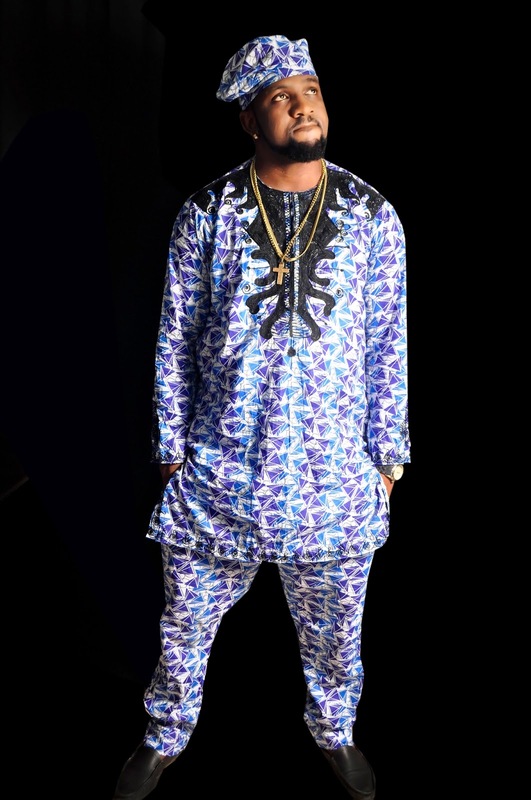 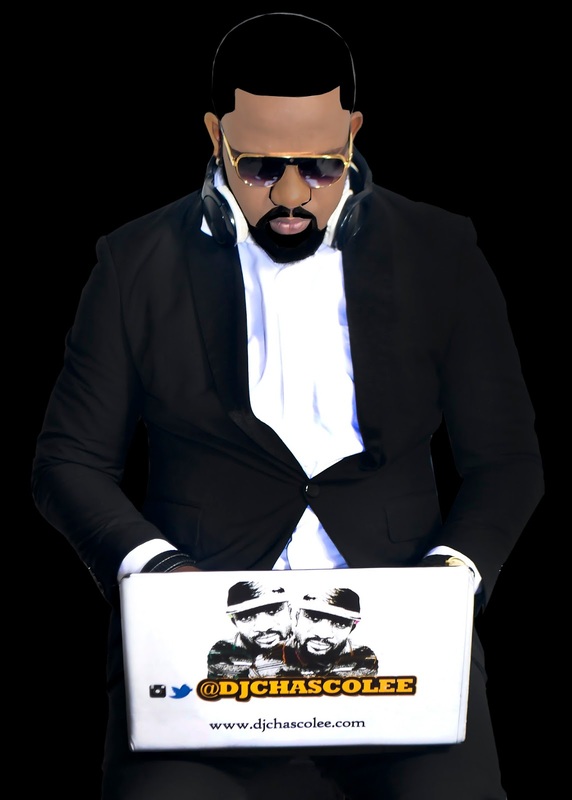 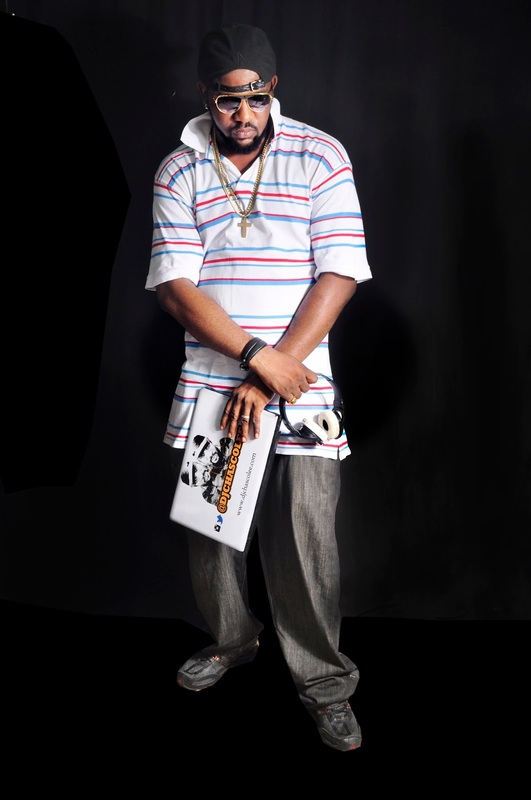 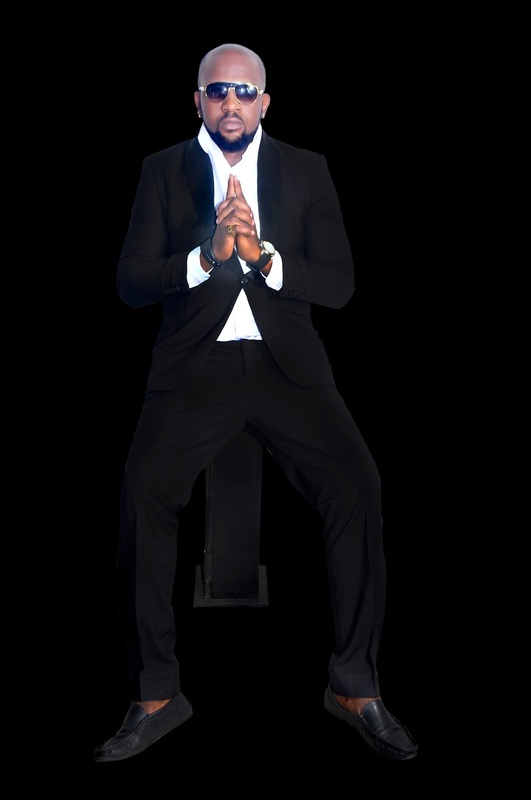 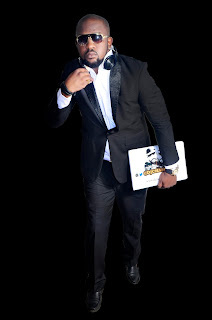 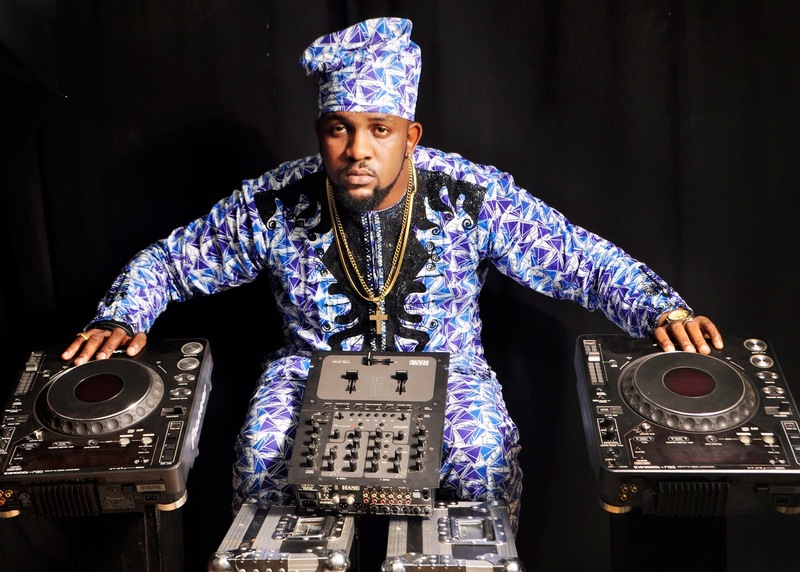 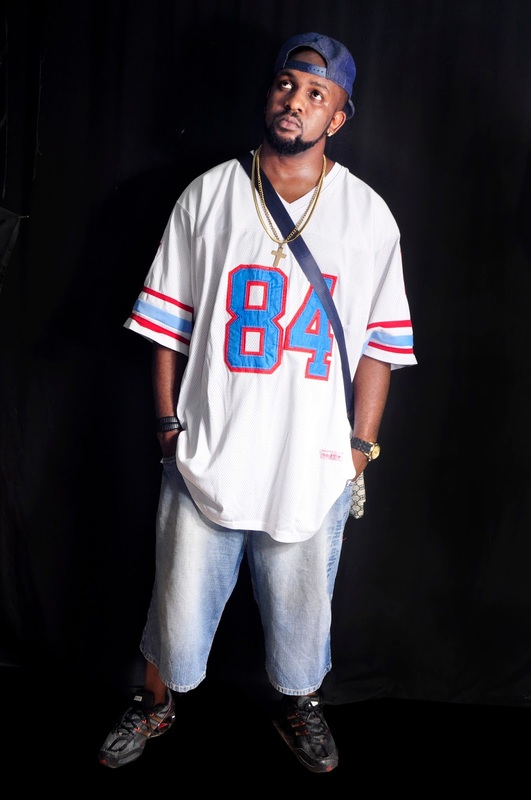 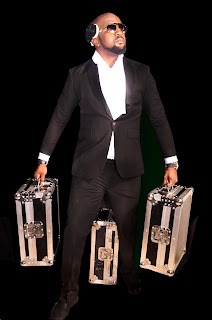 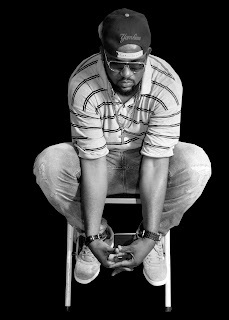 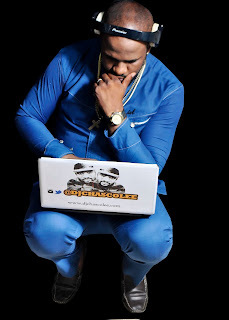 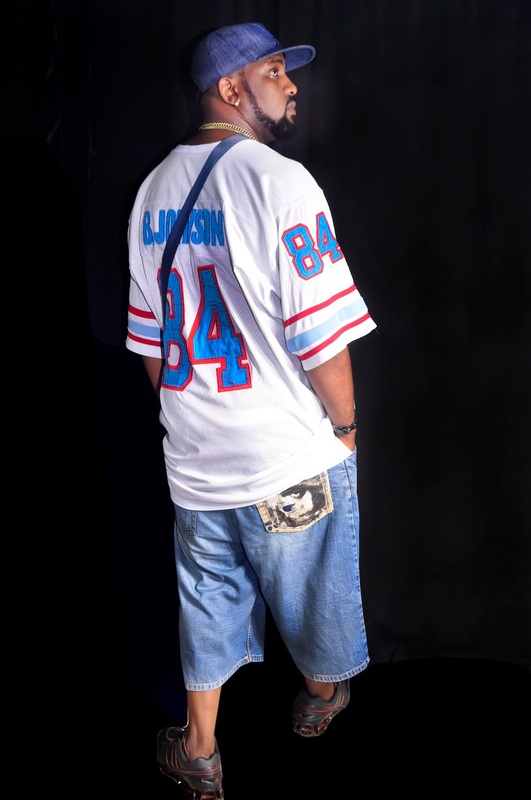 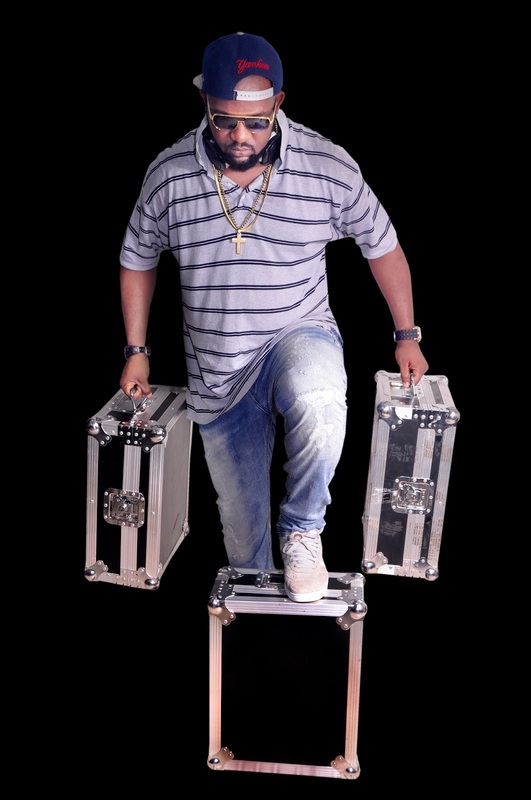 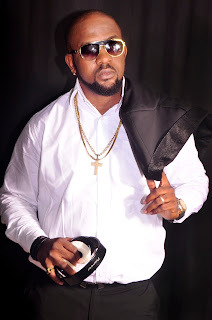 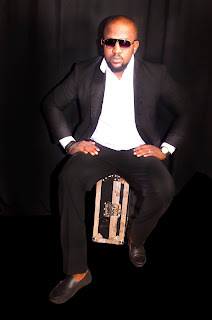 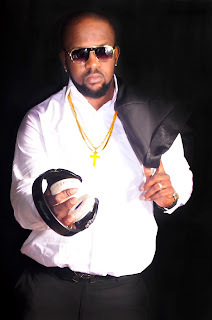 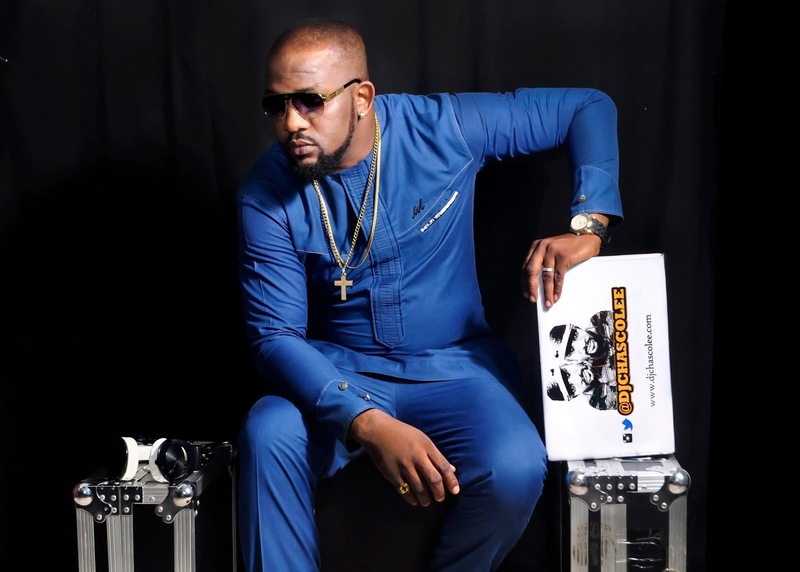 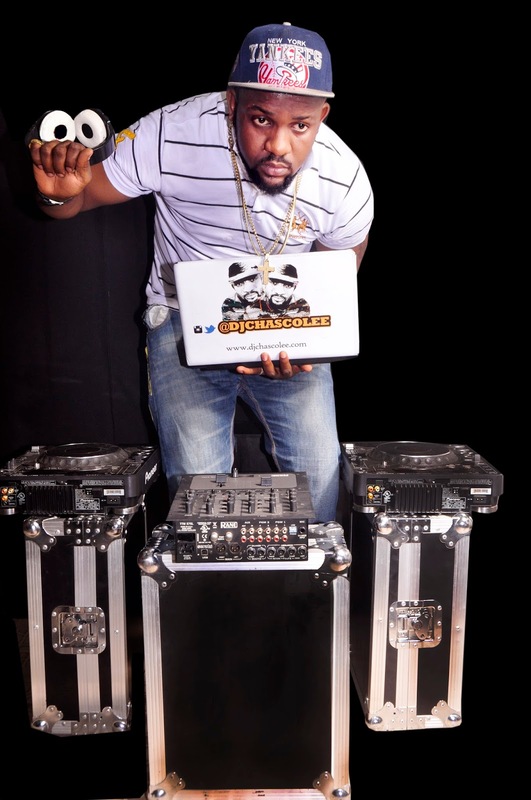 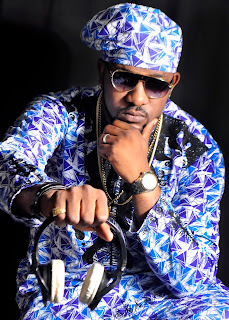 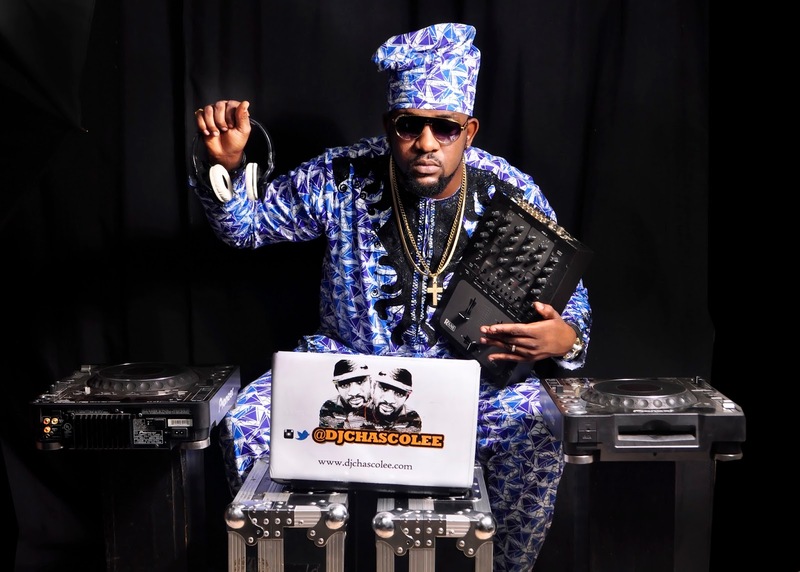 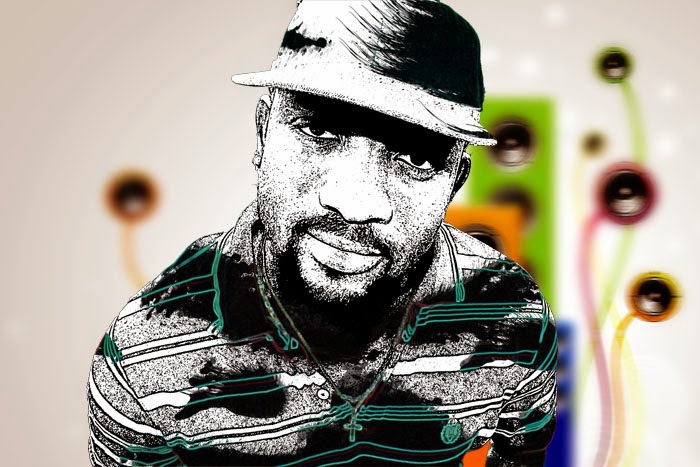 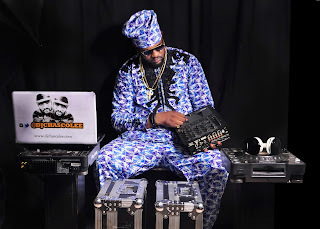 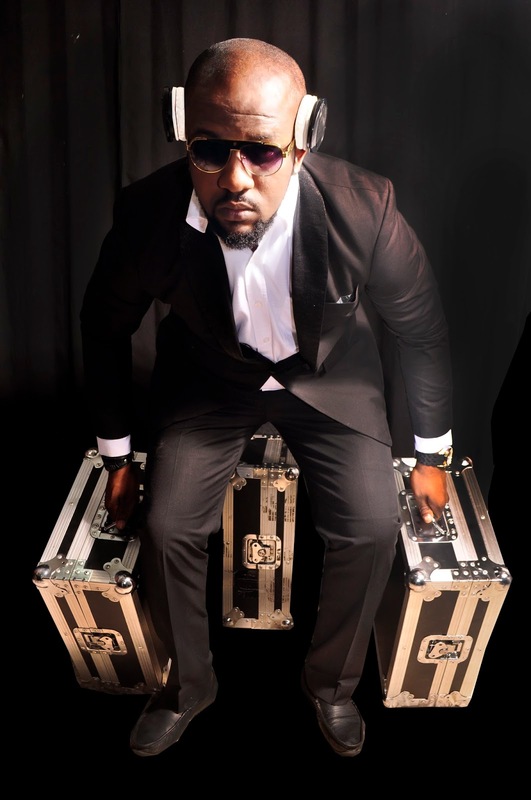 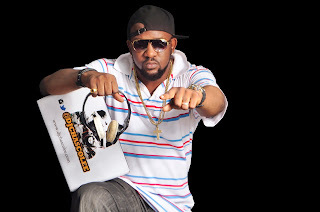 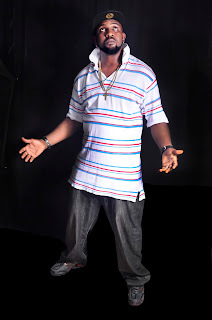 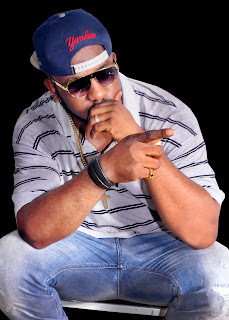 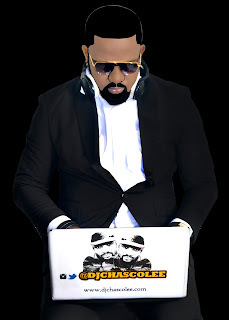 Egbom Cyprian Chibuike popularly known as DJ Chascolee has been able to infuse his vast education into the mathematics of “DeeJaying”, his musical rotation is very calculated; in the club, you will just keep dancing for hours and subsequently scream at a switch of music, of course he knows what tickles your fancy. 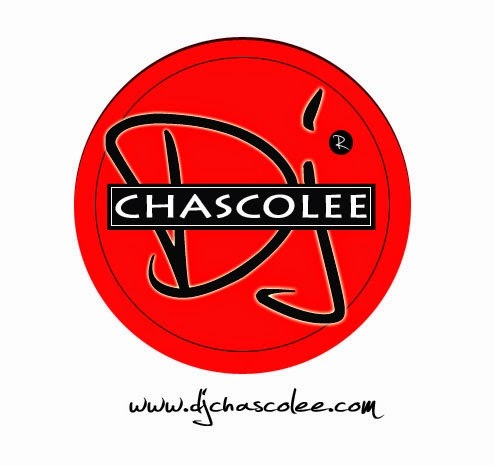 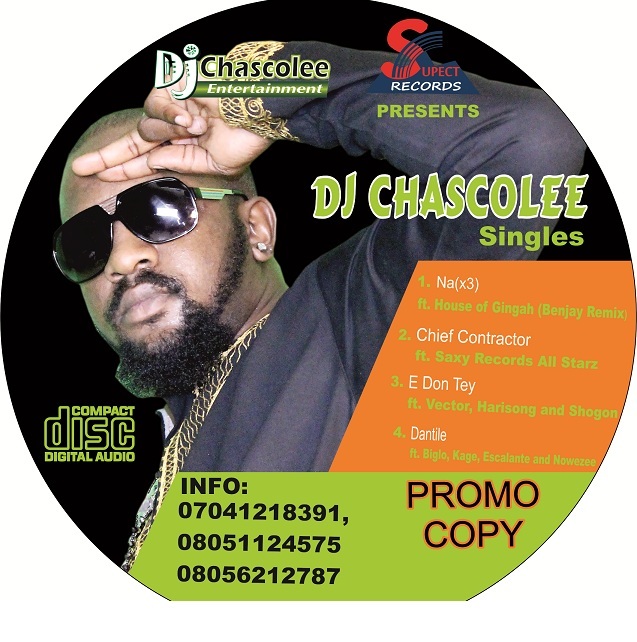 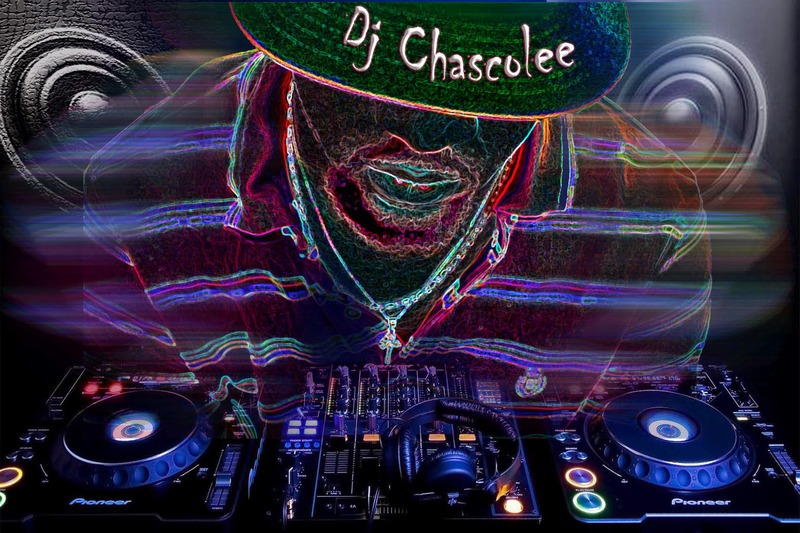 The ability for a DJ to know the right song to play at the right time gives him profoundness while Chascolee’s profundity is founded in the inspiration he gets from his audience he raves with. 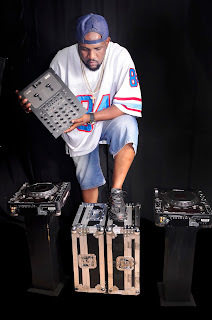 In my words “I am a turntable DJ that specializes in every kind of music, general entertainment and also utilises the best DJ extra ordinary equipments to rave.